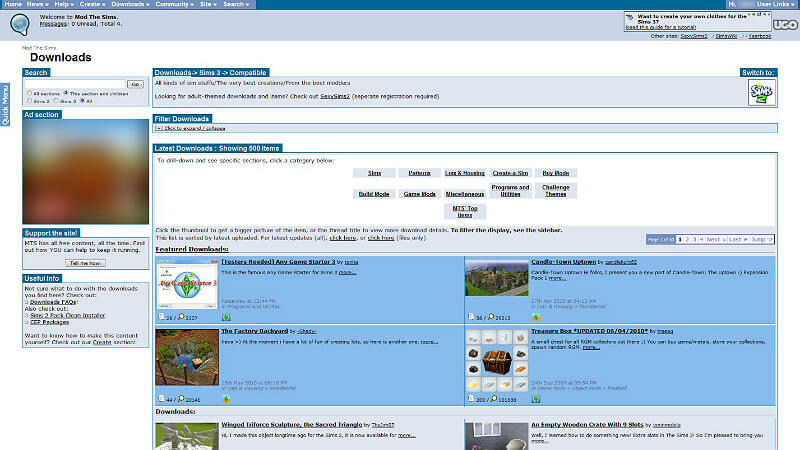 A few websites every Sims 3 player must visit! What is it? A simple community forum that teaches players how to modify the game, then gives them a place to exchange and discuss those modifications. 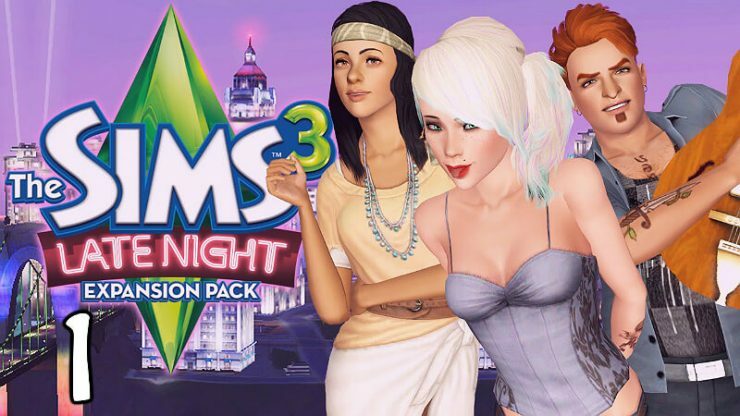 This site is know as the best website for Sims Mods. 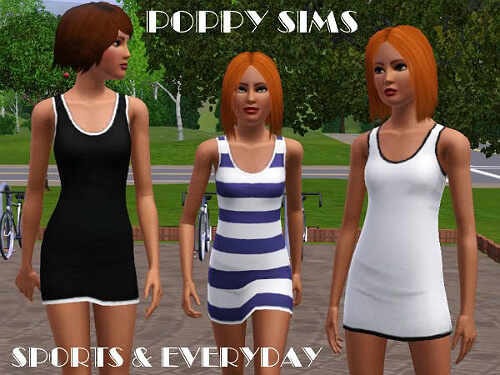 (Requires a Mod The Sims account which is free to make to download mods). What is it? 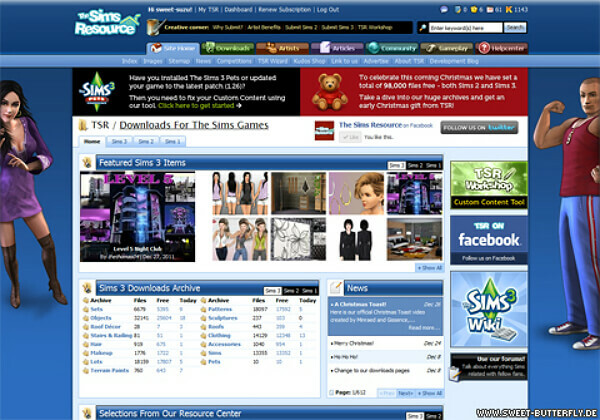 Exactly what the name says: excluding the game’s official website, this is the best resource for Sims information and downloads. Compared to other links on this guide, it’s refreshingly well-designed as well. You’ll find what you’re looking for with speed and ease. 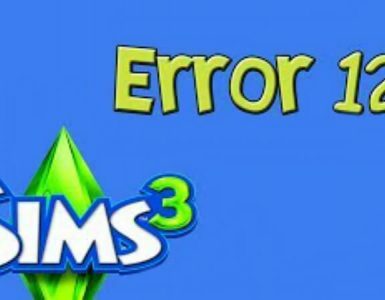 (Requires an account to download mods). What is it? 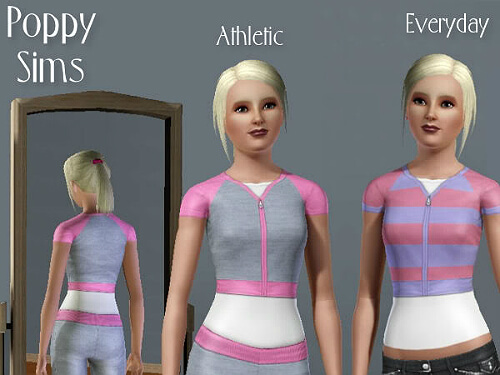 A place to download custom made clothing, worlds and lots, themes, objects and even sims families! For free with no account required you can get a ton of custom made clothes! What is it? 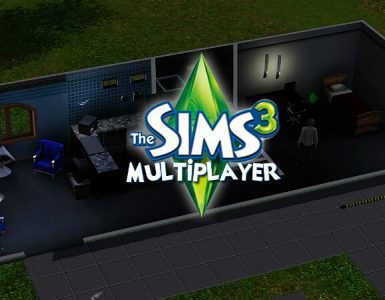 A custom content site for The Sims 1, 2 and 3 featuring free downloads from a select set of talented artists. 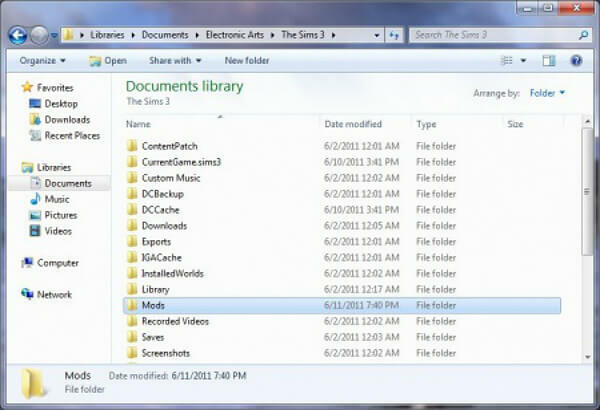 Step 1: Under the start up menu, Go to Documents\Electronic Arts\The Sims 3. 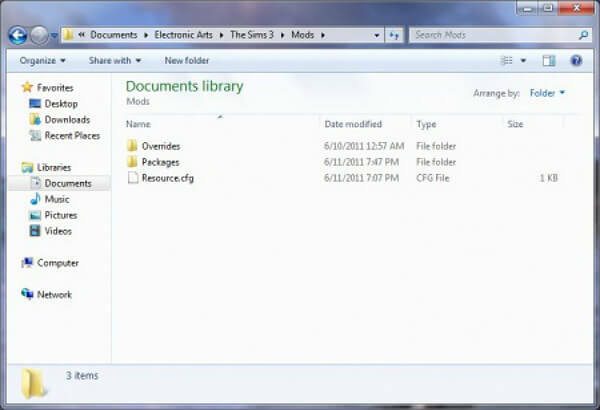 (If the “Mods” folder was already inside “The Sims 3” Folder and you didn’t have to create a folder named “Mods” then skip step 3 and step 4 and move on to step 5 otherwise continue with step 3). 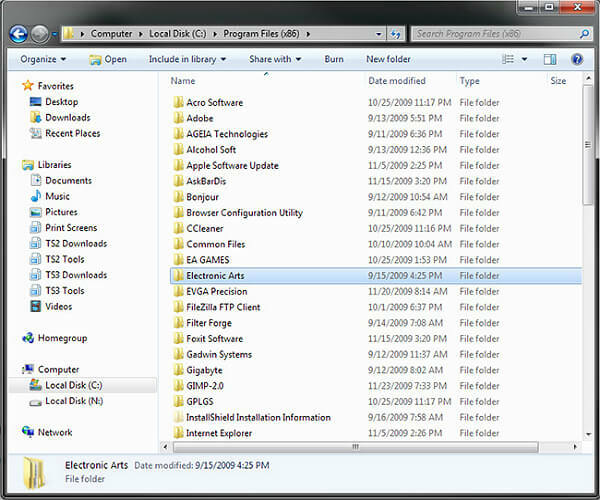 Step 3: Under that folder, create another new folder, and name it “Packages.” This is where you download your Sims3package files. Step 4: You will need to download the Resource cfg file. Once you have downloaded this file copy the file and paste it in the “Mods” folder. 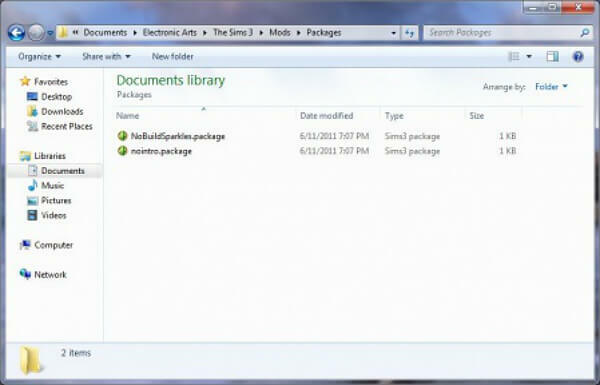 Step 5: Installing Mods: On the website, you are downloading the mods from, right-click the RAR or zip files and select “Save Target As…” These files go into the Packages folder. Open the Package folder, and extract the file. 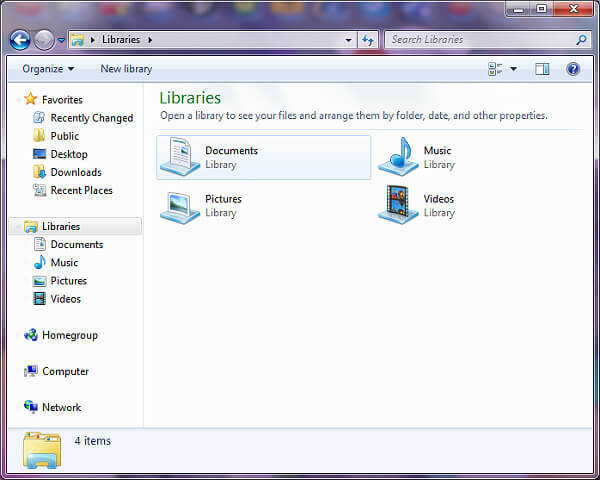 Windows Users: You will need to install 7-Zip or Winrar. I personally recommend WinRar. Mac Users: You will need to install Keka for extracting files. I hope my step by step guide, has helped you. If you’re planning on deciding which mods are best for you, be sure to do your homework, before you know what you’re getting into.